The Overwatch League announce sponsorship deals with top brands including Coca-Cola, Toyota, T-Mobile, HP, and Intel. Coca-Cola has signed a multi-year deal with the Overwatch League and has been named the league’s official global beverage sponsor across all non-alcoholic beverage categories. In addition, Blizzard Entertainment has named Coca-Cola the official global beverage sponsor for the broader Overwatch esports ecosystem, including Overwatch Contenders, Open Division, Tespa (in North America), the Overwatch World Cup, and BlizzCon. Coca-Cola will also be the official North American beverage sponsor across all non-alcoholic beverage categories for the Overwatch game. Intel was named the official computer processor of the Overwatch League for the second year in a row. In addition to equipping all competition PCs with Intel Core i7 processors, Intel will sponsor a series of educational videos to help fans learn more about competitive Overwatch. Intel will also be returning as the presenting sponsor of the Overwatch League All-Star Game. 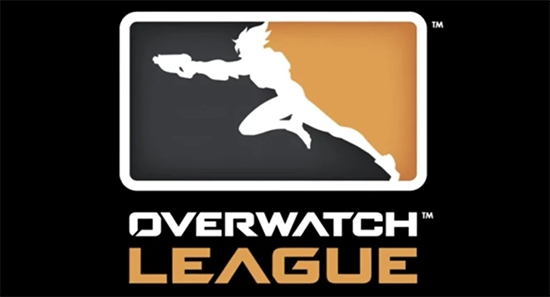 The Overwatch League is the first major global professional esports league with city-based teams across Asia, Europe, and North America. Overwatch was created by globally acclaimed publisher Blizzard Entertainment, whose iconic franchises have helped lay the foundations and push the boundaries of professional esports over the last 15 years. The latest addition to Blizzard’s stable of twenty-two No1 games, Overwatch was built from the ground up for online competition, with memorable characters and fast-paced action designed for the most engaging gameplay and spectator experiences.